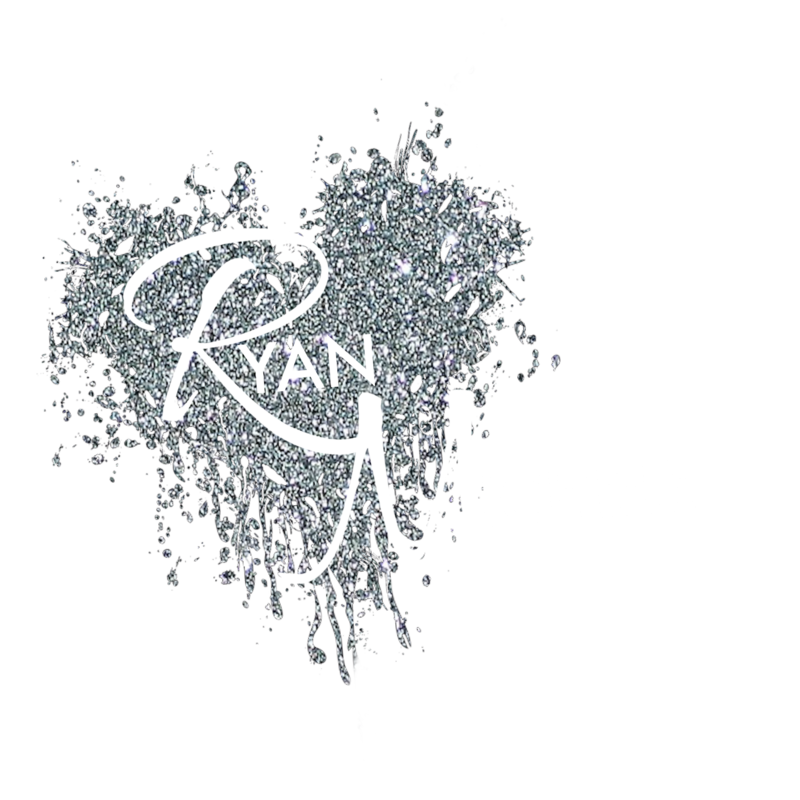 I fight for what’s mine. Growing up with a junkie for a mother, Stiff’s responsibilities came young and fast, taking care of his brother with everything he had. If that meant getting his hands dirty, then so be it. 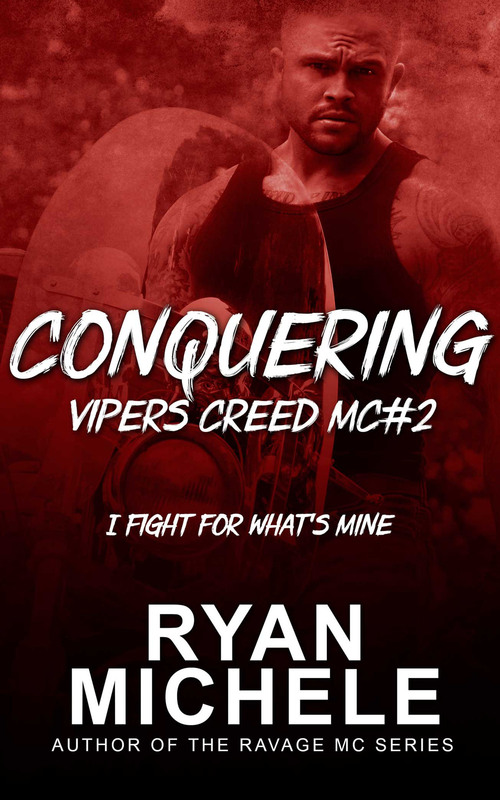 Becoming part of Vipers Creed MC gave him the family he and his brother never had, people they could count on. He vowed to protect them, even when that meant turning his back on the woman who gave him life … until Chelsea. He knew he wasn’t good enough for her, but he didn’t care. He had to have her. After all, Stiff always fought for what was his. No matter the price. Chelsea Miller’s life was simple: work, family, save for the future. Every day was the same. Her ultimate goal: live an easier life than the one she’d been dealt. That was, until her sister ended up bleeding, bruised, and fighting for her life. Everything in Chelsea’s life changed in an instant. And the cost of protecting her family was far higher than she had bargained for. Stiff. 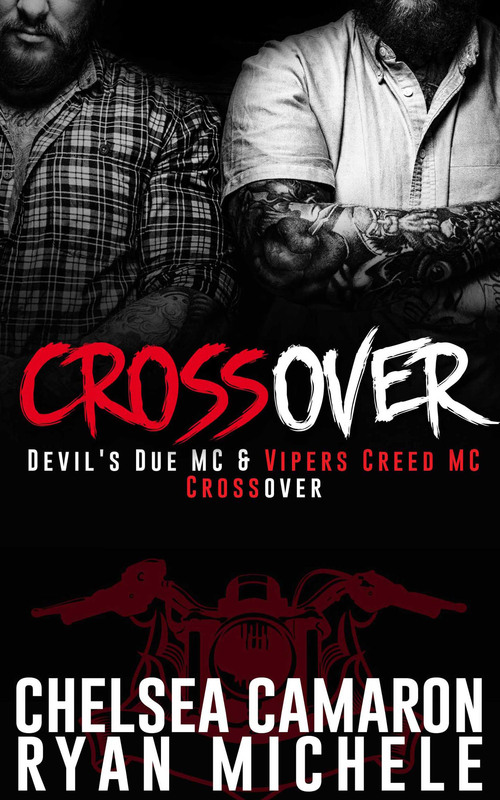 The Vipers Creed MC. A relentless trail of bullets and carnage. Everything she knew turned on its head. Survival of the fittest, they say. Well, Chelsea’s a survivor. And she refuses to go down without a fight. When two stubborn people clash in a combustion of passion and family, will conquering each other come at a price neither of them is willing to pay?